By this decision, the CUPP which consists of over 46 parties, said the other presidential candidates of the member parties had ceased to be the standard bearers of their parties. Chairman of the CUPP, Prince Olagunsoye Oyinlola, disclosed this at a press conference in Abuja on Wednesday. 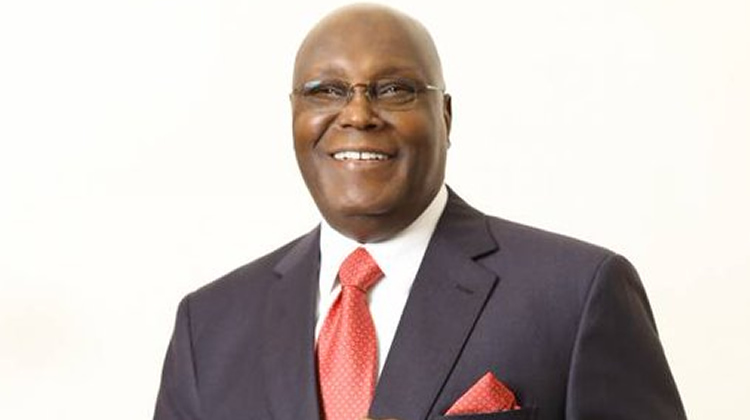 Justifying the selection of former vice-president Atiku by the coalition, the ex-Osun State Governor argued that the PDP presidential candidate had met the criteria laid down by the CUPP.